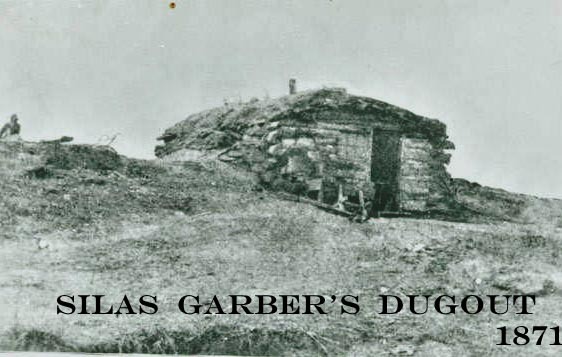 The early settlers continued to meet in this general location, but now at Garber’s newly constructed dugout just to the west of the stockade. It was here that the first elections were held, “Red Cloud” was the name chosen for the new town, and the area was organized into Webster County. It was also in the Garber dugout that starting June 3, 1871, the first sessions of school were held. 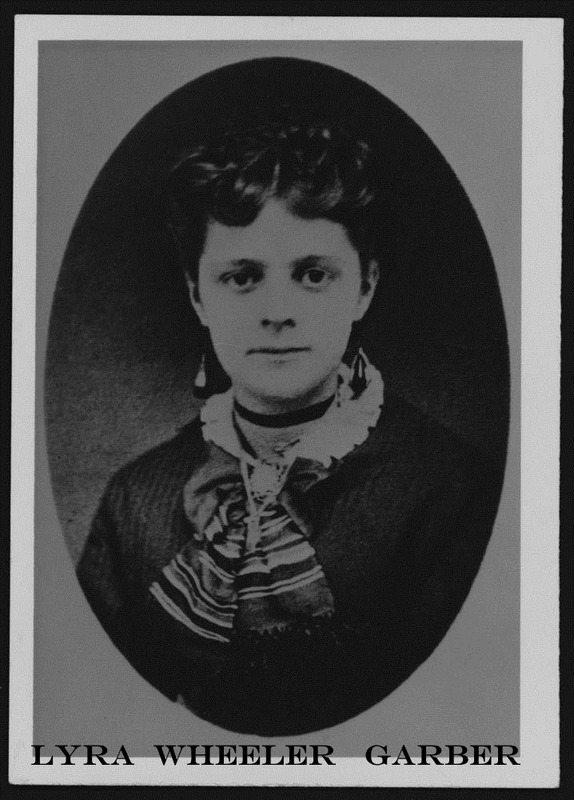 The teacher was Fannie Barber, who was paid $12 a month. The previous fall her brother, John, and his wife had become the first new parents in the settlement, when their daughter, Lulu, was born. 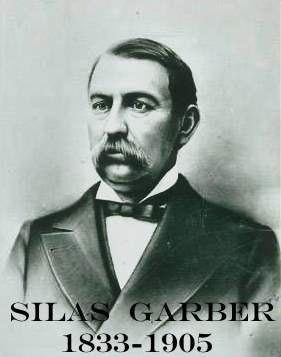 A captain in the Civil War, Garber was Webster County’s first probate judge. He was twice elected the Governor of Nebraska, in 1875 and again in 1877. 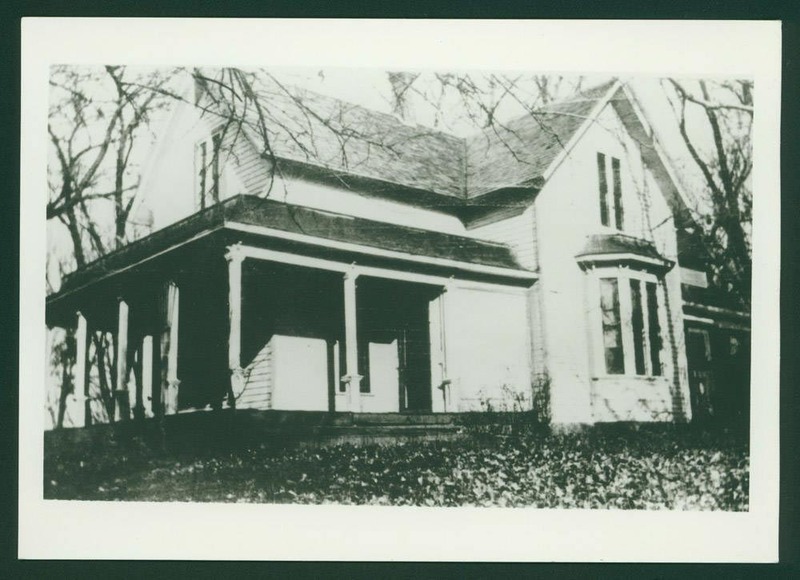 The aforementioned site later became the location for Silas and Lyra Garber’s home after his governorship. While its outward appearance was rather simple, its interior was trimmed in ornate cherry wood and accented with elaborate furniture. Best of all, it was graced by Mrs. Garber who was every hostess’ epitome. An invitation to the Garbers was considered a hallmark to any local resident, as well as visiting dignitaries. Many community functions occurred in the Garber’s grove, and their creek was a popular location for winter skating and summer picnics. The Garbers, whether accurately portrayed or not, served as the prototypes for Capt. and Mrs. Forrester in Willa Cather’s 1923 novel, A Lost Lady.